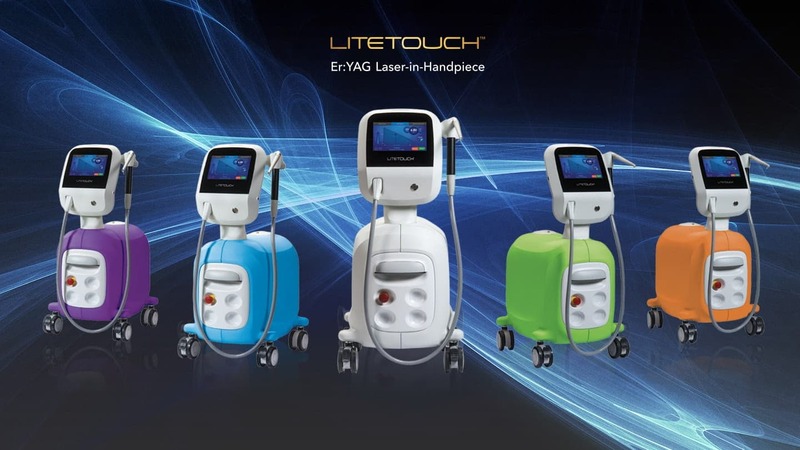 Light Instruments Ltd. is an Israel-based company that has made its name as an innovator in the dental laser field continuously raising the bar with its advanced high-end technologies. 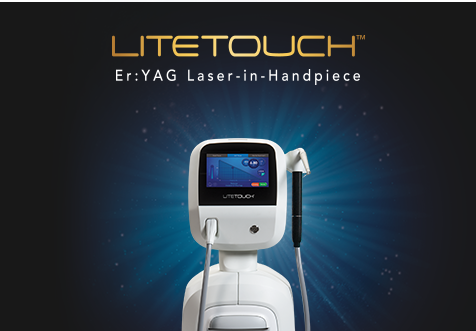 In 2007, Light Instruments introduced the first generation of the LiteTouch™ dental laser with its revolutionary Laser-in-Handpiece™ technology, the world’s most versatile non-fiber Er: YAG laser device for soft and hard tissue dental treatments. 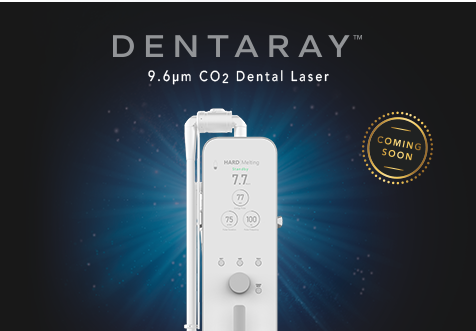 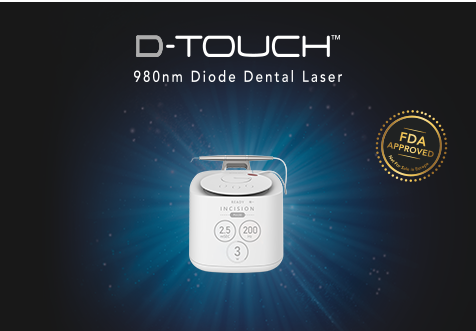 In 2019 the company launched its state-of-the-art Dental Lasers line, including the third generation of the LiteTouch™ Er:YAG dental laser, the D-Touch™ a superior Diode 980nm dental laser and the Dentaray™, the world’s only 9.6 CO2 dental laser.